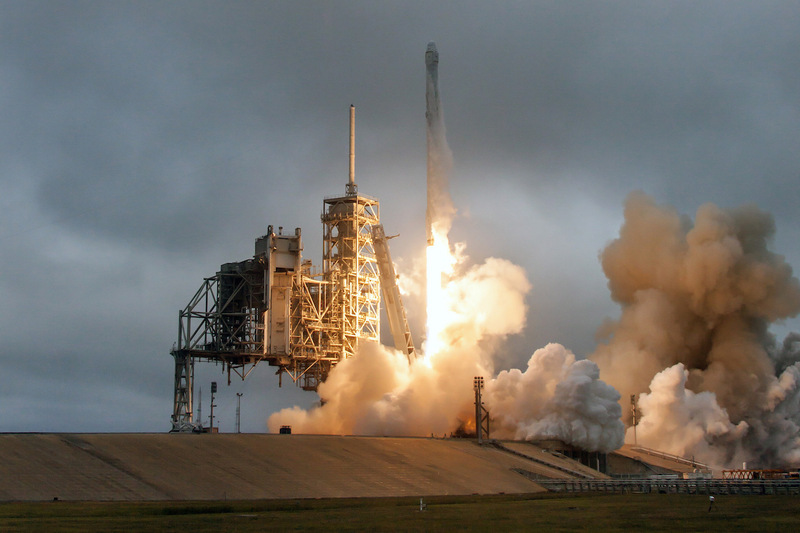 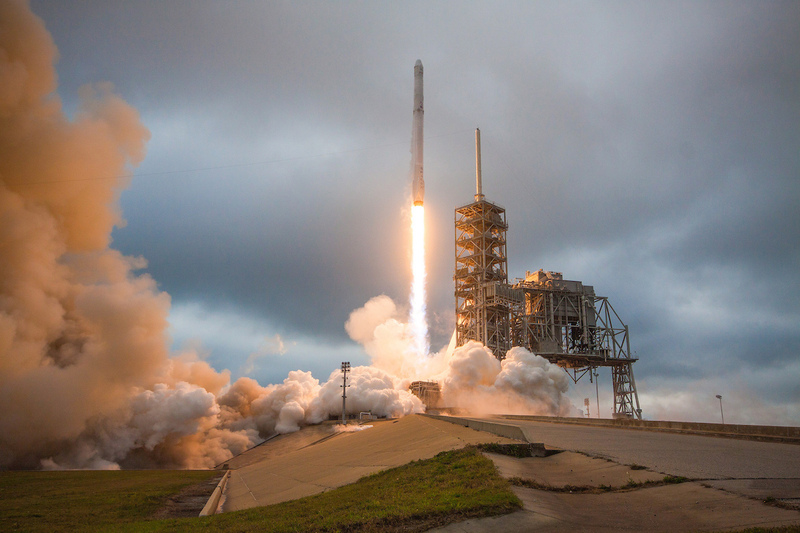 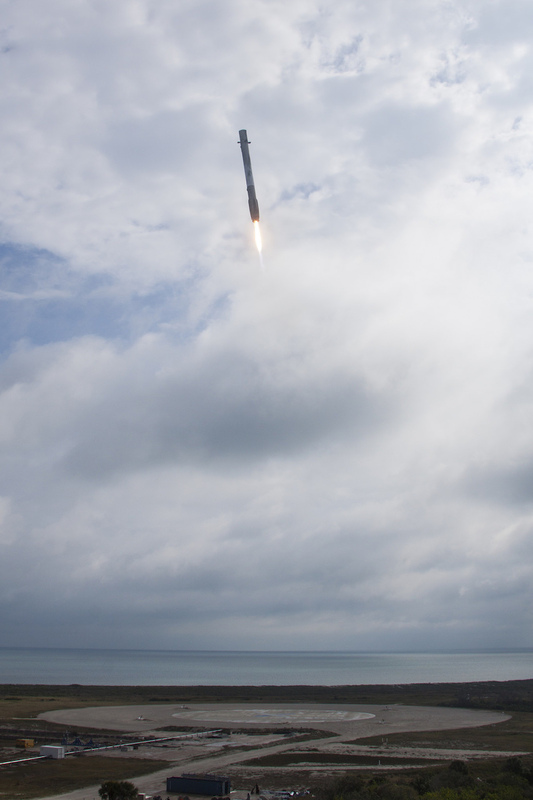 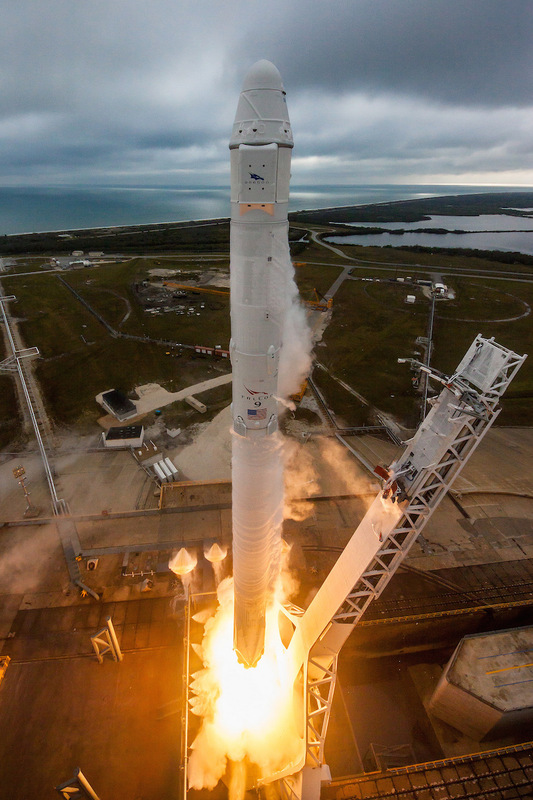 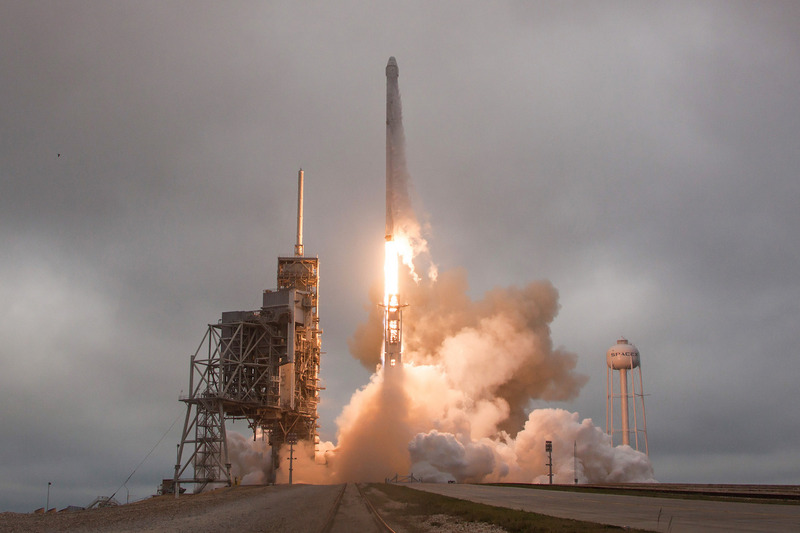 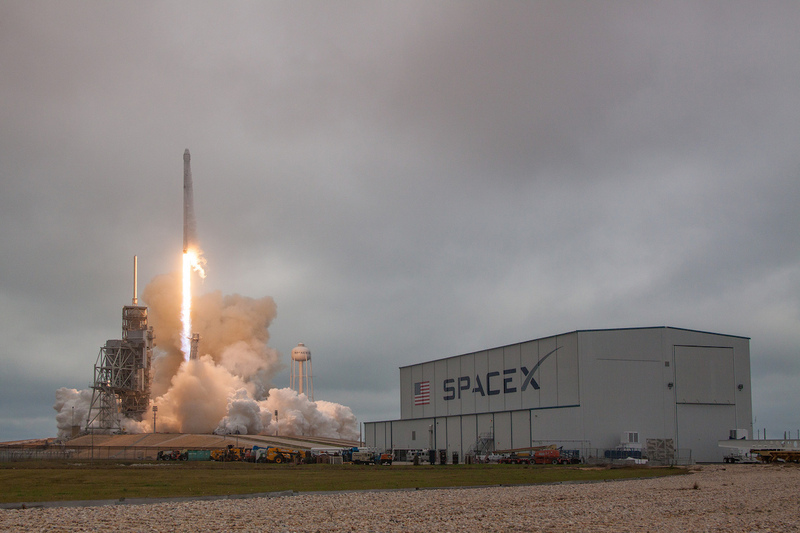 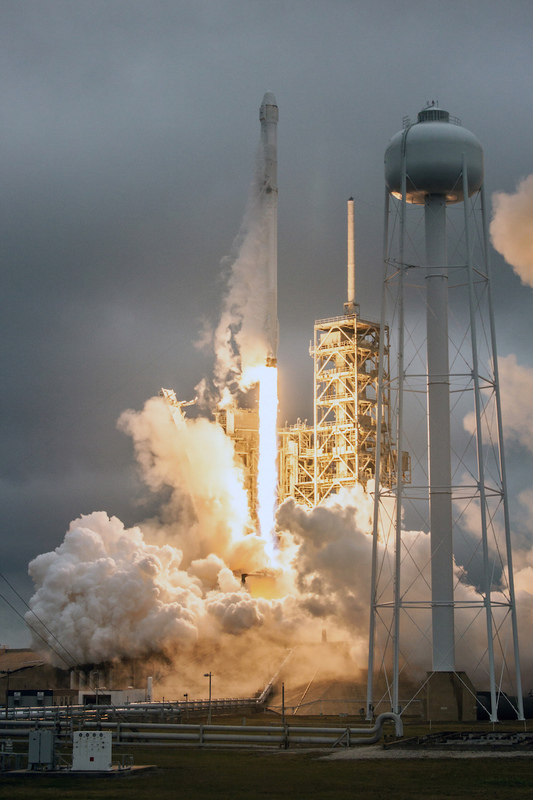 SpaceX’s Falcon 9 rocket took off Sunday for the first time from launch pad 39A, a historic facility under lease from NASA, and delivered to orbit an uncrewed supply ship heading for the International Space Station. 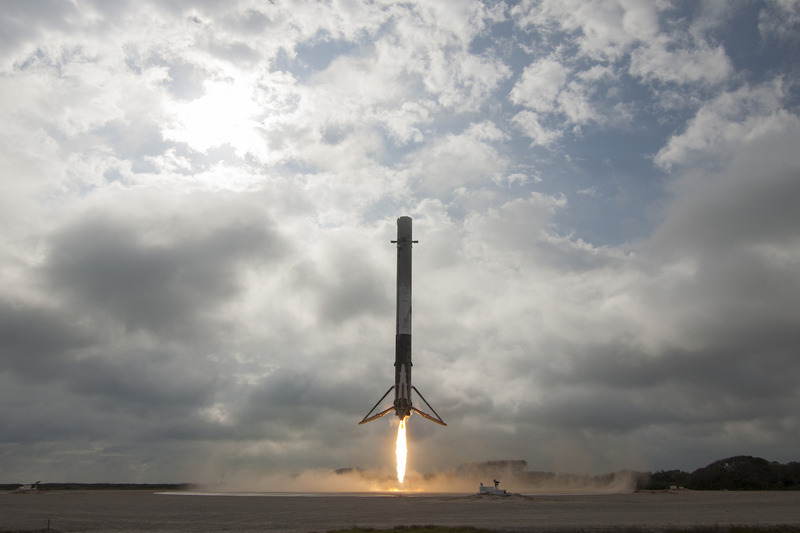 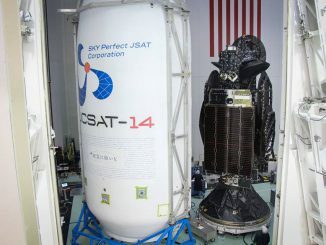 The first stage booster returned to a landing at nearby Cape Canaveral Air Force Station — 9 miles (15 kilometers) to the south of pad 39A — the first such recovery on land in daylight. 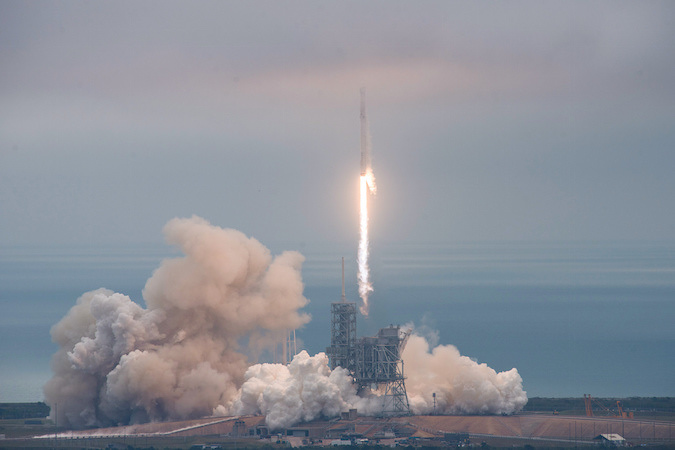 Liftoff occurred at 9:39 a.m. EST (1439 GMT) from pad 39A, a day after SpaceX called a last-minute abort to examine and replace a suspect actuator in the upper stage engine. 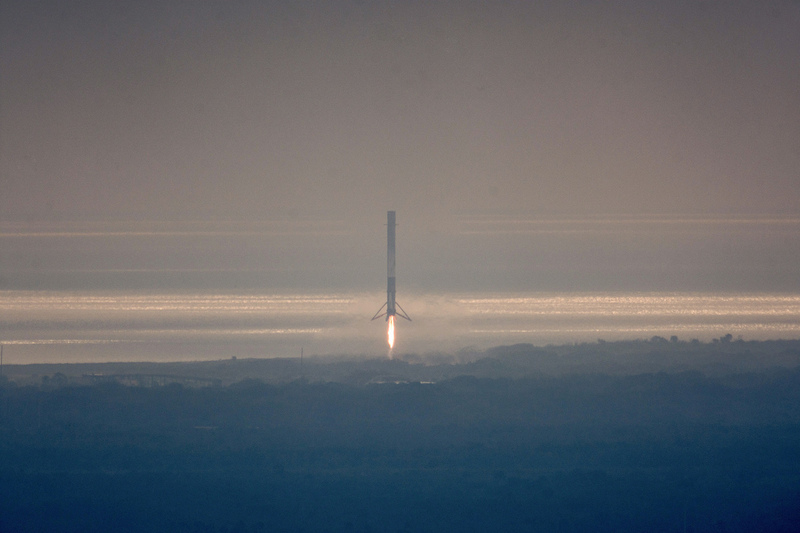 Around two-and-a-half minutes later, the Falcon 9’s first stage engines switched off, and the second stage’s single Merlin engine ignited to propel the mission’s cargo craft payload into orbit. 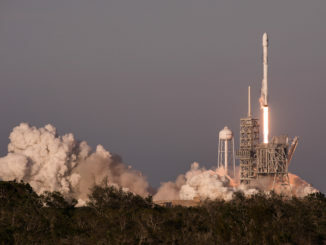 Cold-gas nitrogen thrusters on the first stage booster re-oriented the vehicle to fly tail first, then a subset of its main engines fired in succession three times to guide the rocket back to Earth at Landing Zone 1 at Cape Canaveral. 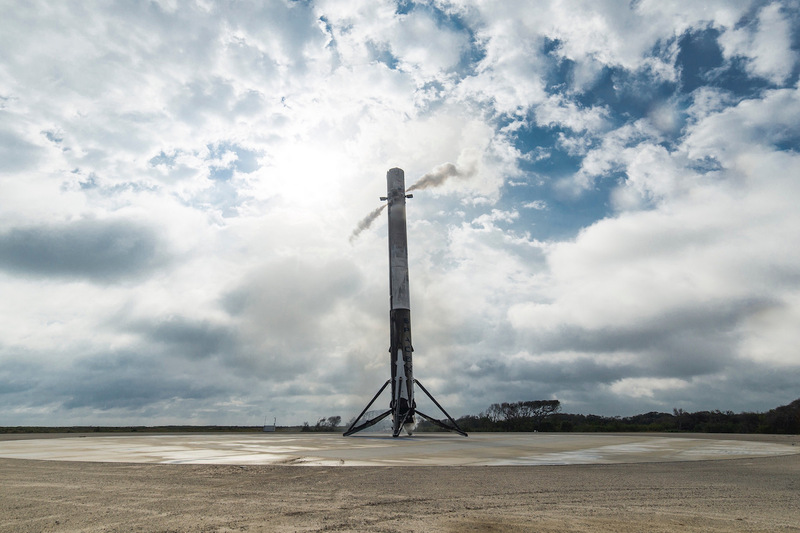 The first stage’s center engine conducted the final landing burn as four legs deployed from the base of the booster for touchdown. 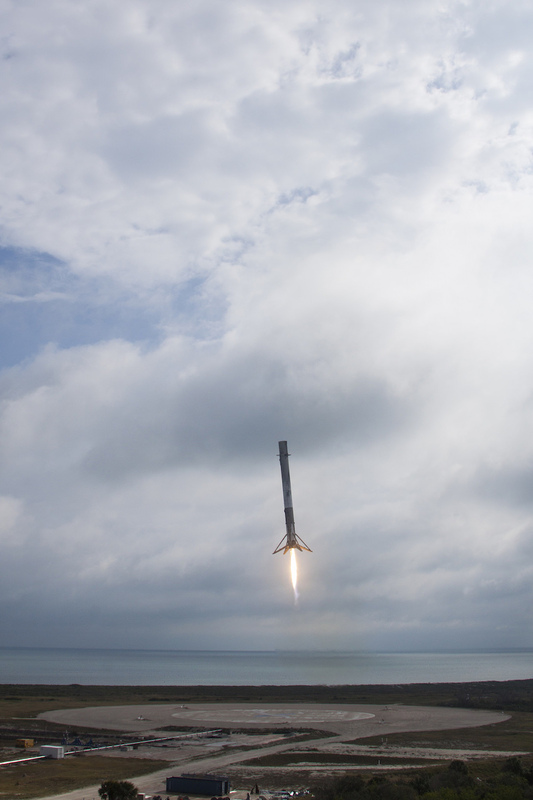 It was the eighth time SpaceX has recovered a rocket stage, the third time the booster has returned to land at Cape Canaveral, and the first such descent over land in daylight. 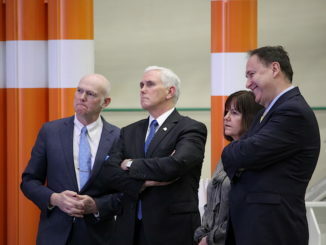 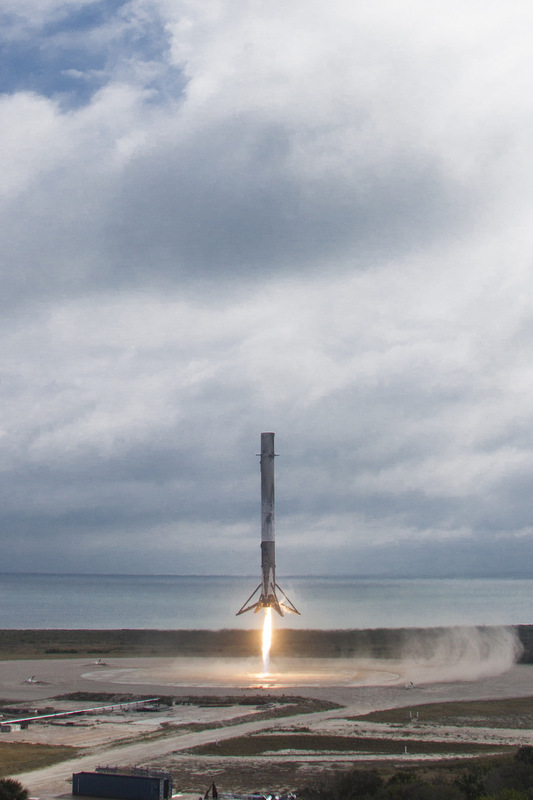 These photos were released by SpaceX late Sunday and early Monday.